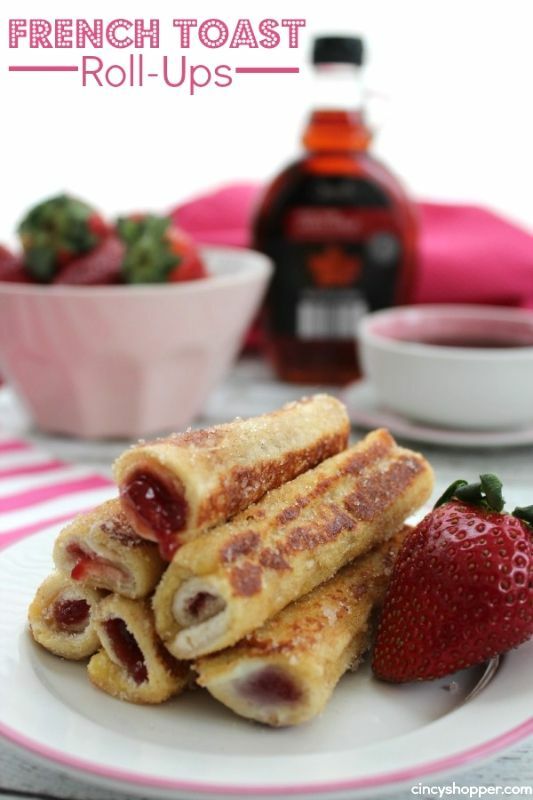 Oh these neat little French Toast Roll-Ups are perfect for breakfast or anytime. I think they make a wonderful snack. With the kiddos being home from school on break I had the opportunity to actually take the time to make some hot breakfasts for them. I think they got a bit spoiled honestly and will be looking for a hot plate tomorrow morning when they head back to school. French Toast is always one of their favorite breakfast food items. For years I have spent the money on French Toast sticks as they are a nice quick french toast that is great for dunking. Never again.